Wayne Rooney has confirmed he is staying at Manchester United despite reported interest from the Chinese Super League. Reports this week have claimed Rooney's agent, Paul Stretford, travelled to China to negotiate with Chinese clubs potentially ready to offer the England captain a lucrative exit from the Premier League. The Chinese transfer window remains open until the end of February, meaning a deal could have been struck with immediate effect. But United's all-time top goalscorer has now revealed that he wants to remain at Old Trafford as the Red Devils continue their participation in the league, FA Cup, League Cup and Europa League. In a statement released to the Press Association, Rooney said: "Despite the interest which has been shown from other clubs, for which I’m grateful, I want to end recent speculation and say that I am staying at Manchester United. "I hope I'll play a full part in helping the team in its fight for success on four fronts. It’s an exciting time at the club and I want to remain a part of it." 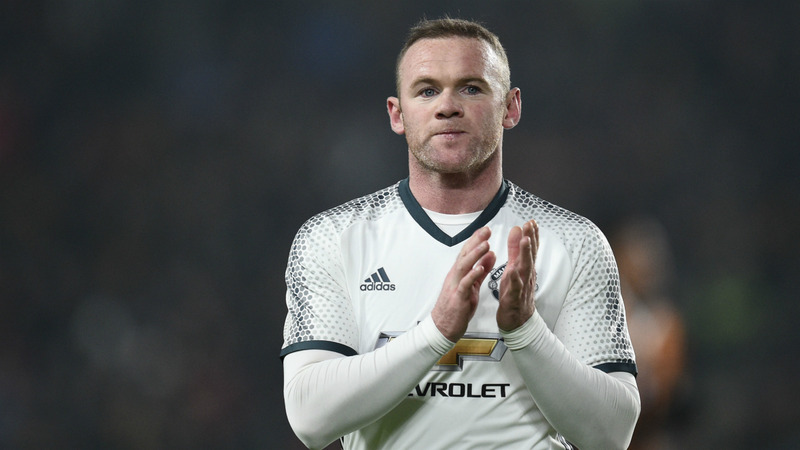 On Wednesday, Tianjin Quanjian coach Fabio Cannavaro admitted his club had approached Rooney but ruled out a move on the grounds that he did not fit his preferred style of play. Beijing Guoan have been linked with the 31-year-old on the basis that they remain under the quota of foreign players allowed in the Chinese league, though Jiangsu Suning had also been tipped as a possible destination despite currently being at the limit. Rooney has scored two goals in 17 league matches this season, eight of which have been starts. He began the campaign as a member of Jose Mourinho's starting XI but has since fallen out of the lineup, with Zlatan Ibrahimovic now the club's first-choice striker and Paul Pogba and Henrikh Mkhitaryan bolstering the midfield.